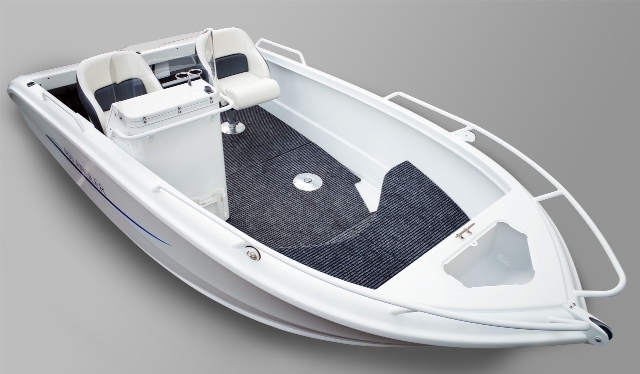 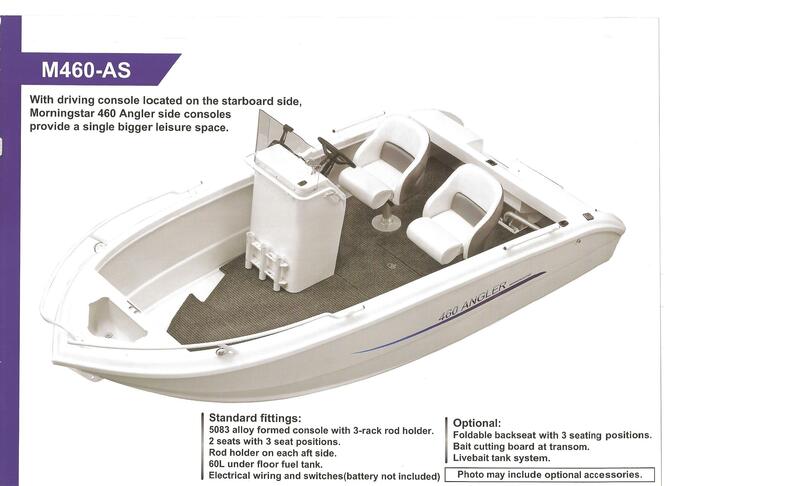 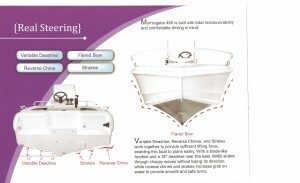 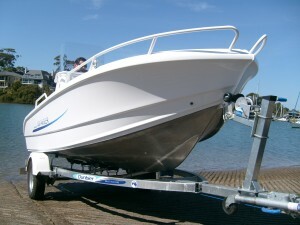 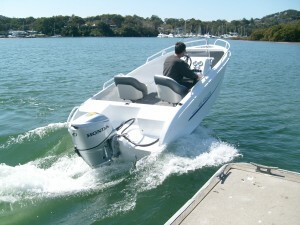 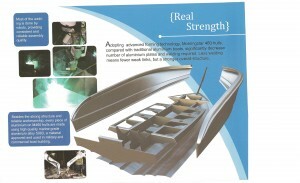 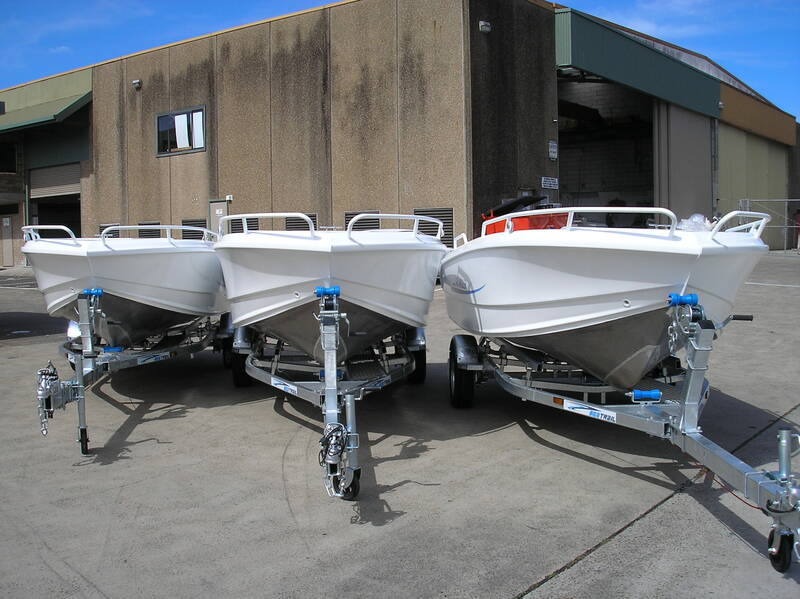 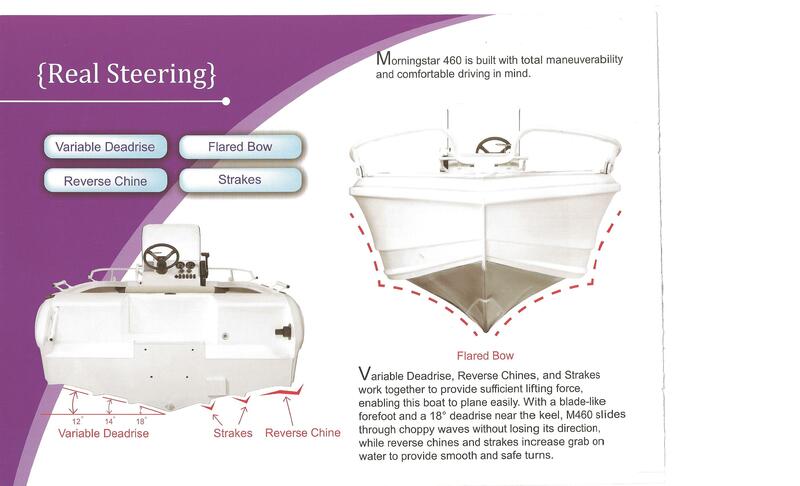 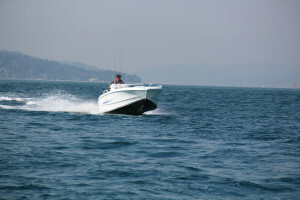 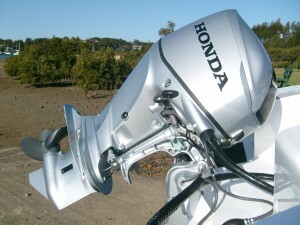 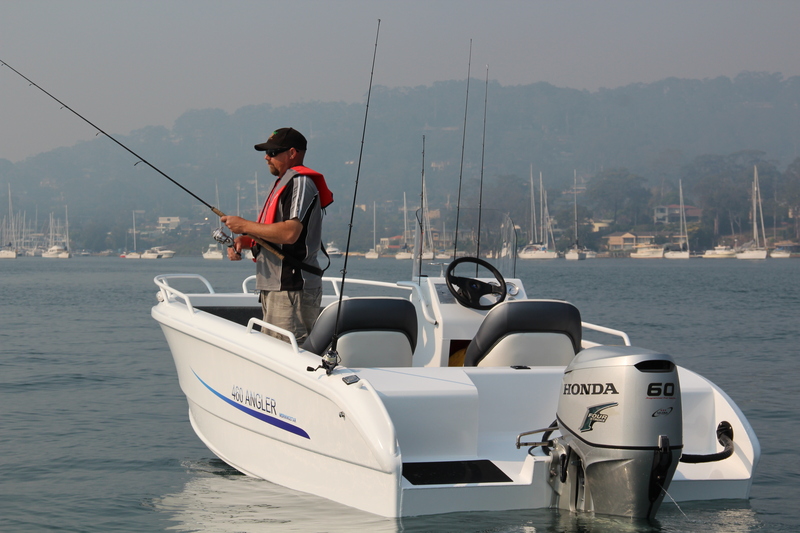 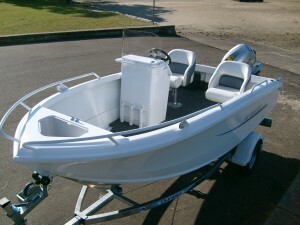 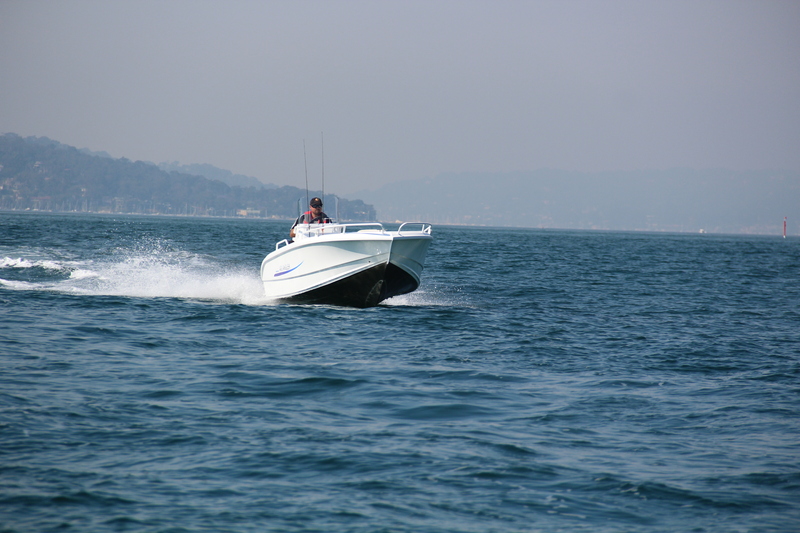 Available in Side & Centre console - dual console / Bowrider - Runabout & Sports Cuddy. 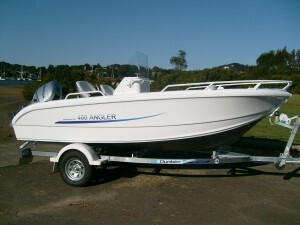 Morningstar's Standard appointments include - Checker plate self draining floor - Transom live bait tank - Alloy anchor cover - front casting platform - 60 Litre under floor tank - Navigation lights - Stainless boarding ladder with swim platforms - Transom Tie down lugs AND the "UNIQUE HYDRO HULL"
Powered by the BFP Honda 60 Hp fuel injected four stroke motor with "BLAST " low end power band these outstanding hulls leap immediately onto the plane - This F60 Hp Honda is the perfect balance for all the Morningstar range. Galavnised springs & axel, LED trailer lights - Self centreing horozontal skids - 13" alloy rims & long teflon skid supports. Priced from $29,990.00 with the BFP 60 Hp Honda " BIG FOOT " fuel injected 4 stroke motor with " BLAST " on a Brooker trailer including water.